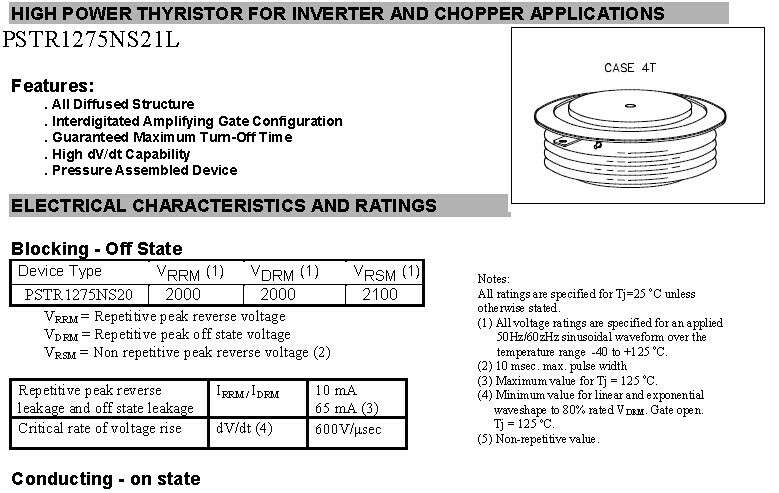 APPLICATIONS of the High Power Thyristor Inverter, PSTR1275NS21L Features of the Power Inverter Thyristor R1275: Interdigitated Amplifying Gate Configuration . 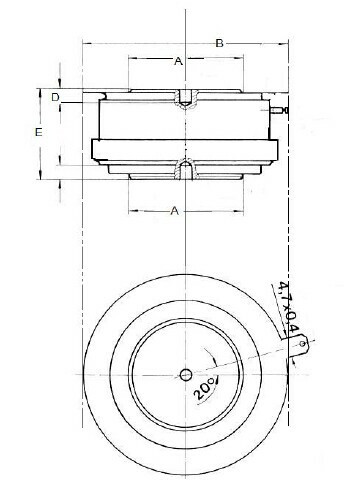 High dV/dt Capability. 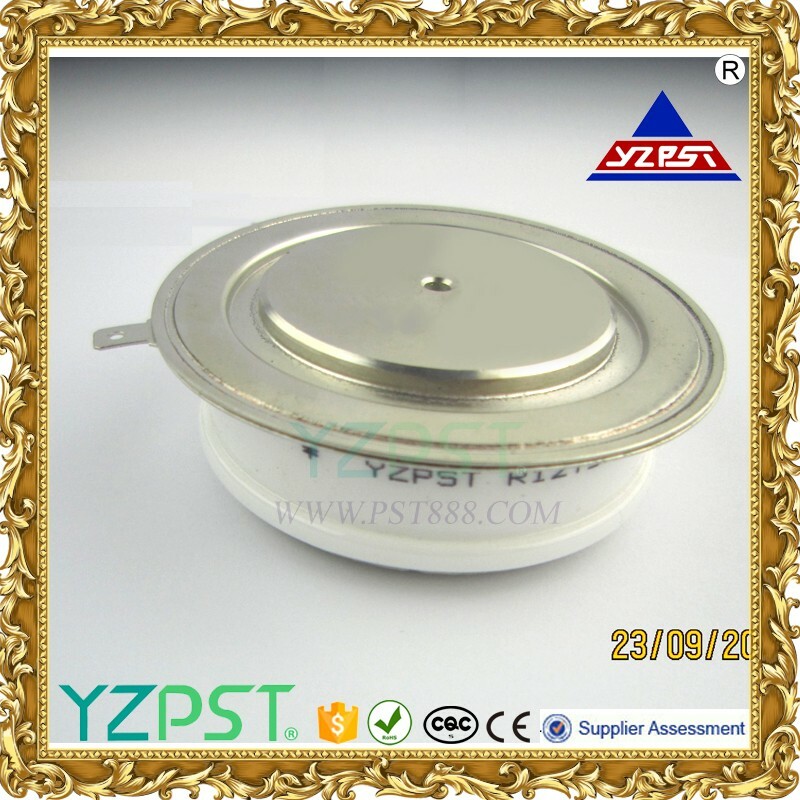 Pressure Assembled Device. All Diffused Structure, Guaranteed Maximum Turn-Off Time. 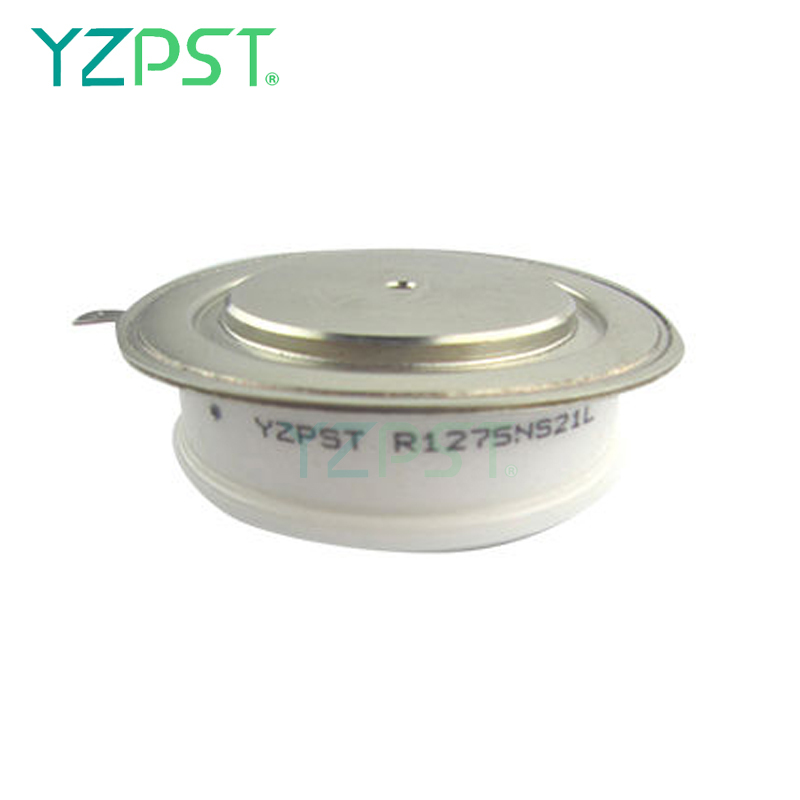 Looking for ideal Inverter Thyristor R1275 Manufacturer & supplier ? We have a wide selection at great prices to help you get creative. 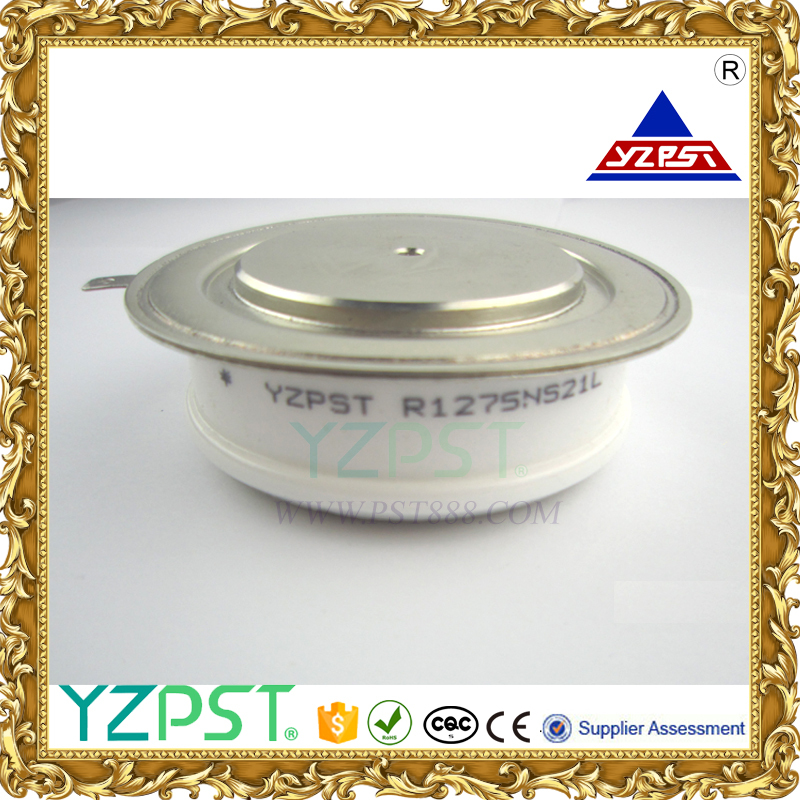 All the Power Inverter Thyristor R1275 are quality guaranteed. We are China Origin Factory of Frequency Inverter Thyristor R1275. If you have any question, please feel free to contact us.